Instead of eating before the service, there will be an opportunity to head out to a local restaurant (Franco Manca) after the evening service. The food is cheap and service is quick! Coffee and cake will be available from 6:00pm and the service will start promptly at 6:15pm. 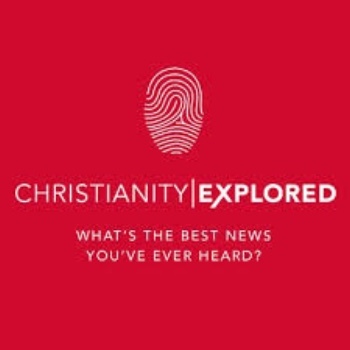 We will be running the Christianity Explored course on Wednesdays from next week – we will meet at 7:30pm downstairs in the undercroft for a meal alongside Wednesday Central before starting at 8:00pm. A great opportunity to ask questions in a relaxed environment – the course is suitable for everyone, whether you’re a new Christian, don’t know what you believe, or have been coming to church for years and just want a ‘refresher’ on what Christians’ believe! Please email or speak to Tom if you’re interested in coming along. 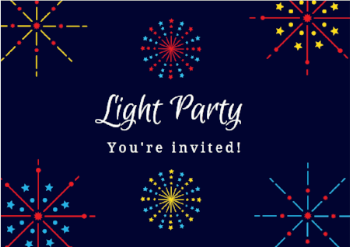 As an alternative to Halloween, join us for a Celebration of Light with games, songs, crafts and snacks! 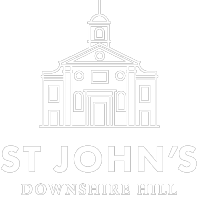 This party is for anyone in Reception to Year 6, and is an ideal event to invite friends to. Children are invited to dress up – but please, nothing scary! Please let David Rue know asap if your child will be attending and if you can help out on the day. A short play about the meaning of life and a great event to invite friends and family to – flyers available soon. 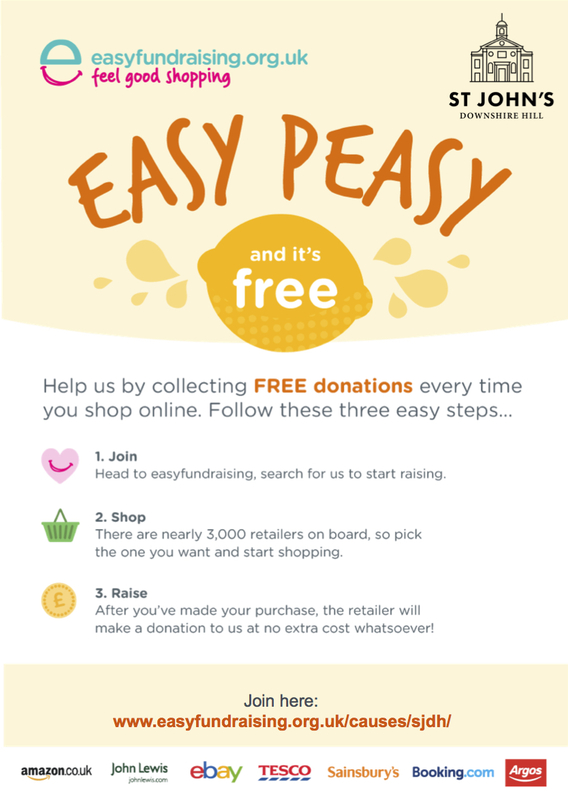 Do let Kerry know if you can help on the day (e.g. selling tickets, serving refreshments, welcome, and clear up). We are about to relaunch the small groups at St John’s. If you are new to the church or have not previously been part of one, this is a great opportunity to join one. For more info, please visit www.sjdh.org/smallgroups. Note that existing small groups continue as normal until the end of October. 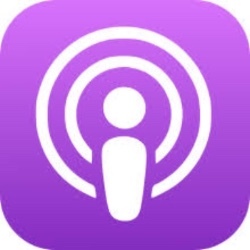 Weekend Away 2018 – talks available online now! 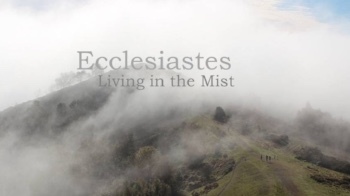 If you weren’t able to come on the weekend away or if you did and missed one of the sessions, please do take the opportunity to listen to Andrew Latimer’s talks on ‘Ecclesiastes – Living in the Mist’, which provide helpful insights into how to live well as a Christian in a broken world. If you haven’t yet completed your feedback form, please do so as it will help inform what we do (or not do) next year! 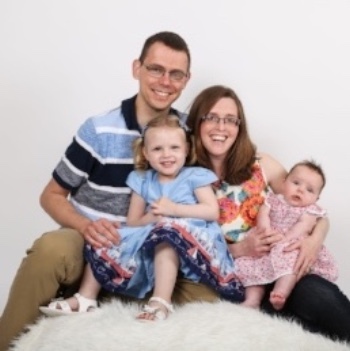 Latest news and prayer points from David and Ruthie Lowry (plus their two daughters Emily & Aoiffe) who work for Wycliiffe Bible Translators can be found here. Hard copies available at the back of church. 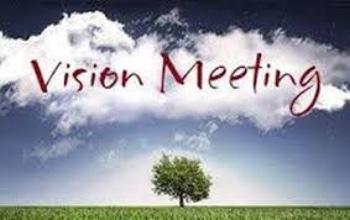 An opportunity to hear an update on the ‘Vision’ meetings we had earlier in the year together with an update on Finance plus a time of prayer. As usual, we will meet at 7:30pm for a meal and begin the formal part of our meeting at 8:00pm. 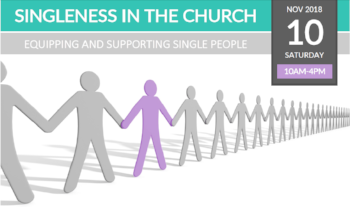 Equipping and supporting single people – a conference for singles of all ages and married people interested in supporting singles in the church. 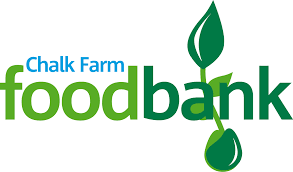 The conference is taking place at Highgate Road Chapel, Chetwynd Road, London, NW5 1BU – more details, including programme, speakers, and cost can be found here.